Invest in New Era Colorado! Give a contribution today to help us register more young voters and develop more leaders for tomorrow. Every little bit helps us build to last! Make your donation go further by becoming a monthly donor! If you'd prefer to use mail, our mailing address is P.O. Box 181153, Denver, CO 80218. New Era Colorado Foundation is a 501(c)3 nonprofit organization. Contributions to New Era Colorado Foundation are tax-deductible. 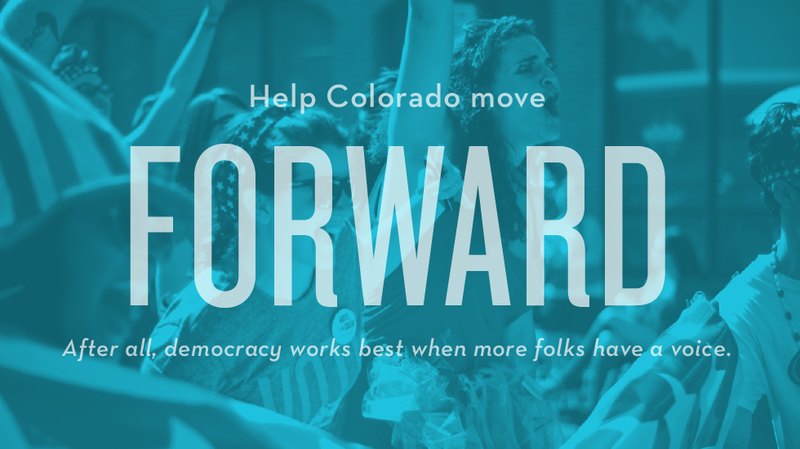 New Era Colorado Foundation's tax ID number is 26-1389272.